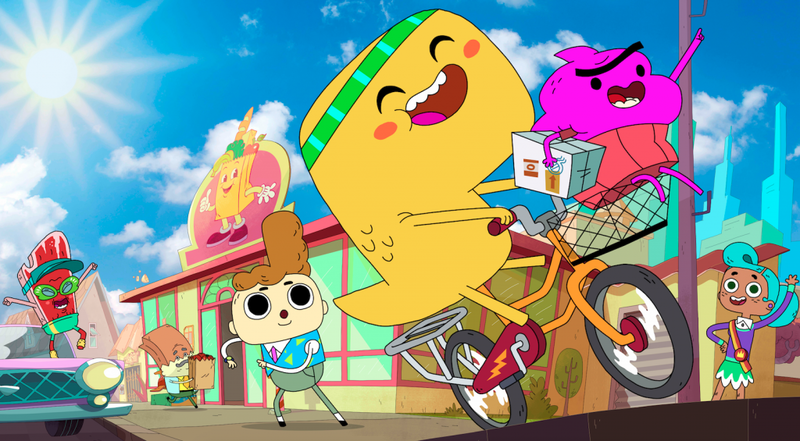 Entertainment One (eOne) has sold animated comedy Cupcake & Dino: General Services into Netflix Brazil and Disney XD Brazil. The comedy is a co-production between eOne and Brazil’s Birdo Studios, which also co-creates the popular animated series Oswaldo. The show – which is targeted at kids aged 6-11 – follows a tiny cupcake with big ideas and his giant, spunky dinosaur brother. Cupcake & Dino premieres on Netflix on November 13, and on Disney XD Brasil on November 15. The program will air across both Netflix and Disney concurrently. The streaming giant has ordered a slate of six animated projects, after revealing that almost 60% of its global users watch kids and family programming on the service each month. The new commissions include animated feature film Pinocchio from Pan’s Labyrinth and The Shape Of Water director Guillermo del Toro; animated limited series Maya and the Tree (pictured) from The Book Of Life’s Jorge Gutierrez; 2D feature film My Father’s Dragon; and animated pre-school series Go! Go! Cory Carson. Other titles include animated series Kid Cosmic from The Powerpuff Girls creator Craig McCracken; Trash Truck from Dear Basketball’s Max Keane; and CG feature film The Willoughbys and Jacob And The Sea Beast; 2D animated film Klaus from Despicable Me co-creator Sergio Pablos; preschool series Mighty Little Bheem; family series Motown Magic; musical Over The Moon and feature film Wendell & Wild from the director of Coraline Henry Selick. The Viacom-owned network has named veteran producer and Oscar nominee Ramsey Naito as executive VP of animation production and development. The exec – who was Oscar-nominated for producing Boss Baby – will oversee Nickelodeon’s animation across all formats and platforms, including digital, TV and film. She will report into president Brian Robbins, based out of Burbank. Naito’s remit includes oversight of day-to-day operations of Nickelodeon’s animation group, as well as the network’s animated franchises such as SpongeBob SquarePants, Teenage Mutant Ninja Turtles and The Loud House. 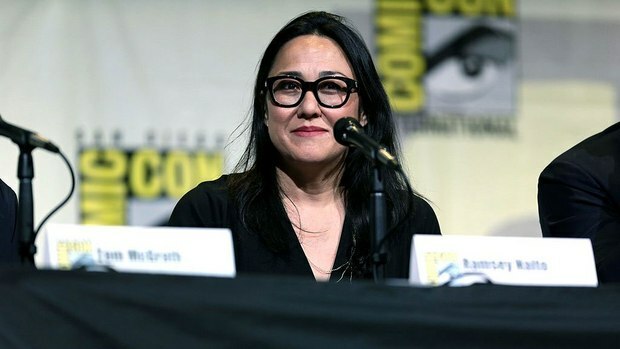 The exec most recently oversaw Paramount Pictures’ forthcoming SpongeBob SquarePants feature film, which is to launch in 2020. She was previously served as head of movies at Cartoon Network and as VP of development production at Nickelodeon Movies. 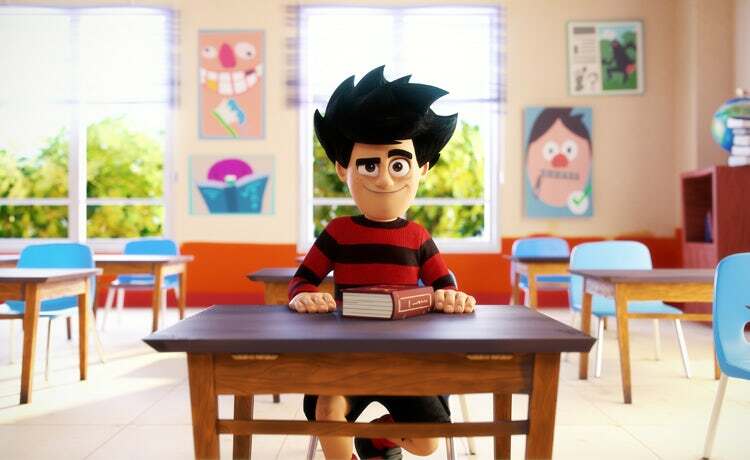 The UK’s Beano Studios is launching a kids-focused consultancy aimed at brands looking to engage with older youth. The business will focus on creating bespoke content, providing data and insight from in-house research, strategy consulting, marketing and striking strategic partnerships with Beano Studios. The arm will be headed by Iain Sawbridge, chief content and digital officer. Beano Studios has previously partnered with brands such as Stella McCartney, Ted Baker and Harper Collins.